If you’re one of the lucky people that are taking a late season vacation to Cape San Blas, Florida, this year there are some exciting things taking place this time of the year! Things are cooling off though some days it might not feel that way. If you’re staying in one of our Sunset Reflections Vacation Rentals you’ll be in close proximity to the following local events so check them out and have some fun! 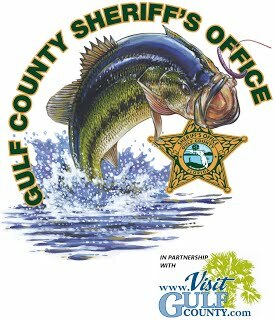 This weekend is the Gulf County Sheriff’s Department Annual Bass Tournament. This annual catch-and-release tournament is taking place from Sept. 24-26, 2016, starting at George Gore Park, Port St. Joe. Anglers will be fishing the Intracoastal Waterway, Lake Wimico and the Apalachicola River Basin. Cash prizes lure the most avid anglers with first place being $5,000! For more information check out the tournament Facebook page at www.facebook.com/gcsoto. Don’t miss the Scallop & Music Festival being held at George Core Park in Port St. Joe from Sept. 30-Oct. 1. As the new home of the Cape San Blas Lighthouse, this park provides the ideal location for the popular autumn event. Come out and enjoy all the art & craft vendors, educational exhibits, a special kid zone and many great food vendors. This 2-day event will be an enjoyable experience for all, with sweet southern-fried scallop dinners available. 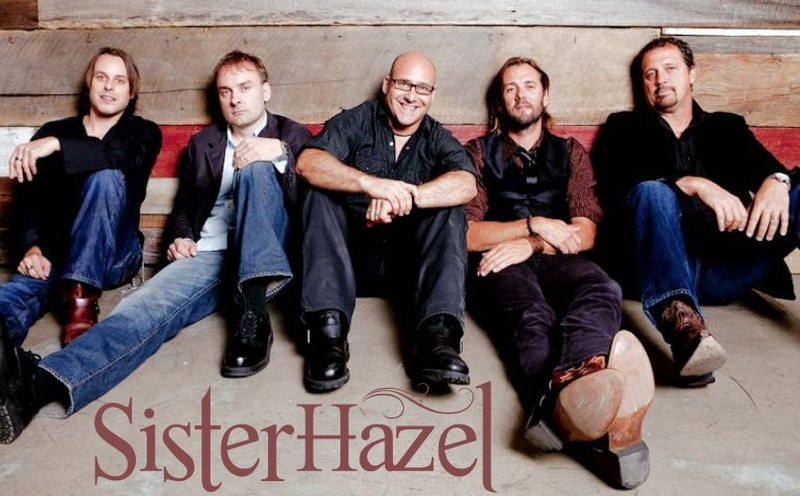 The event features Sister Hazel as the headliner on Saturday night. The Chamber of Commerce sells frozen scallops at the festival to take home and cook. General admission, Friday: Active military personnel with valid I.D. is free. Children under 6 free, ages 6 & up $5. Parking is free. General admission, Saturday: Active military personnel with valid I.D. is free. Children under 6 free, ages 6-11 $5, ages 12-up $10. Parking is free. The 3rd Annual Apalachicola Oktoberfest festival will be held on October 9, 2016 from noon to 9 p.m. on Commerce Street in front of Oyster City Brewing Company. This will be a full day of live music, bratwurst, and of course, great beer! The Oyster City Brewing Company will be making a special Oktoberfest brew especially for this event! There will be non-stop live music all day long featuring: Matt Law and the Usual Suspects, Johnny Barbato and the Lucky Doggs, The Krickets, and Bo Spring Band. All of us at Sunset Reflections would like to wish all of you a very happy and fun-filled Autumn season! Previous Previous post: Book Those Winter Rentals Now and Save! Next Next post: Book Your Holiday Accommodations Now!